Dog Blog | The best pups of 2017! How did you hear about ktp? I’d love to hear more about whatever season of life you’re in & grab coffee with you! Let’s capture some joy! Fill out the form below to contact me. I look forward to meeting you! Your message has been sent. I will be in touch soon! 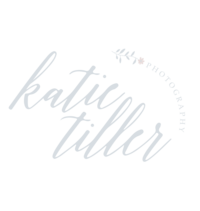 KATIE tiller photograpHY | copyright 2017 all rights reserved.